Prince Mohammed bin Salman, the crown Prince of Saudi Arabia, is the king in everything but name. Though his father, King Salman bin Abdulaziz, is the nominal premiere of the Gulf state, it is his eldest son who pulls the strings and turns the wheels. The Crown Prince controls the defense ministry, the central bank, the Council for Economic and Development Affairs, the state-run oil conglomerate Saudi Aramco, and a bulging sovereign wealth fund. And with his 81-year-old father growing ever frailer, rumours abound in the nation’s upper echelons that a path-clearing abdication could be on the cards before the year is out. But what do we know about the man who would be king? Prince Mohammed bin Salman has vowed to return Saudi Arabia to “moderate Islam”, asking for support from the global community to help transform the hardline, ultra-conservative kingdom into a more liberal, equal and open society. The Prince’s marquee policy is his transformative plan for the future, dubbed Vision 2030, which hopes to attract significant foreign investment. In general, these policies have gone down well, and the Prince has found significant support among the young, who seem to like the idea of an end to the the ban on women drivers and the promotion of public entertainment. Yet some conservative instincts linger – the Prince recently announced that the state-owned Aramco oil holding would be partially privatized, which shocked the vast majority of Saudis, who saw the company as a sacred national entity. 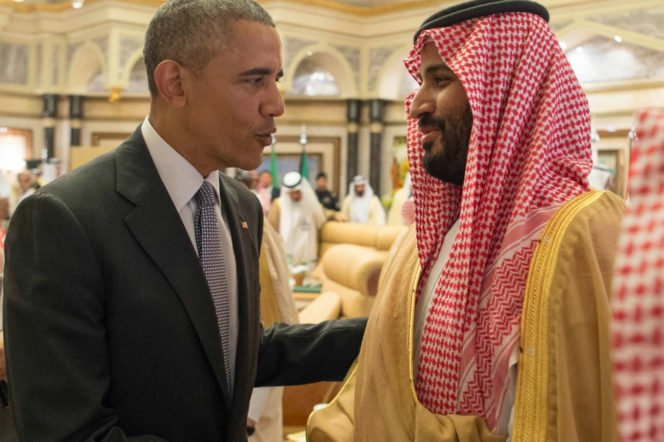 Crown Prince Mohammed has flexed something of an iron fist both at home and abroad. The greatest threat to his modernising vision is the extremism embedded in the fabric of the country. In a major speech on the issue of terrorists and extremists this week, The Prince promised that he would “destroy them, now and immediately”. The last two weeks have testified to his haste – hundreds of arrests have taken place across the state, imprisoning those who espouse the brand of extremism that the Prince most detests. 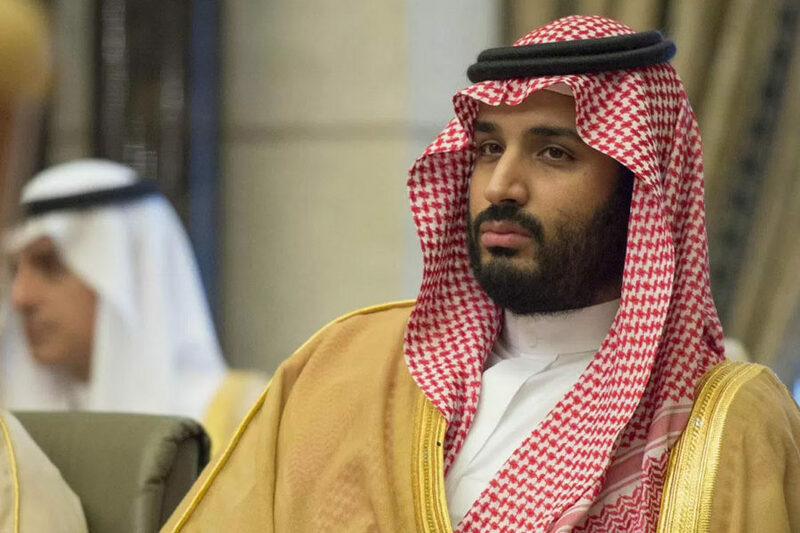 The issue may be thornier, however, than Prince Mohammed anticipates – many members of the Council of Senior Scholars (some of whom are close friends of the Prince) have notably extremist views themselves. Prince Mohammed has also been aggressive on matters of national security. Since 2015, Mohammed has driven a rigorous bombing campaign in Yemen, after the government there was displaced by Iran-backed rebels. Iran is Saudi Arabia’s biggest rival for power in the region, and the Prince has been total in his condemnation of the state – when neighbouring Qatar was revealed to have links with Iran, he cut off all ties with the tiny sovereign state. After graduating with a law degree from King Saud University in Riyadh, Prince Mohammed almost immediately entered the world of politics. At first, he was an advisor to his father, but was swiftly made the governor of Riyadh province. His rapid rise was due as much to his royal lineage as his formidable work ethic. But what some saw as grit and determination, others saw as obstinance and a hunger for power. At the time, the then-King Abdullah bin Abdulaziz barred the Prince from becoming a minister due to fears of his disruption and megalomania. 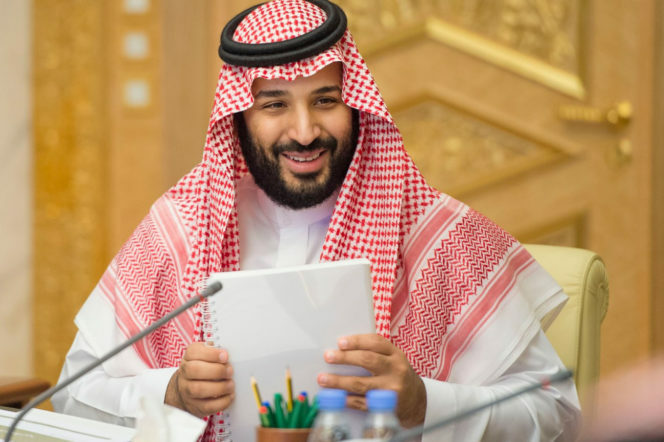 The project, dubbed “Neom”, will be funded principally by the kingdom’s sovereign wealth fund, which the Prince controls, but it will also seek a range of private, international investors – the first step in transforming Saudi Arabia into a global hub. 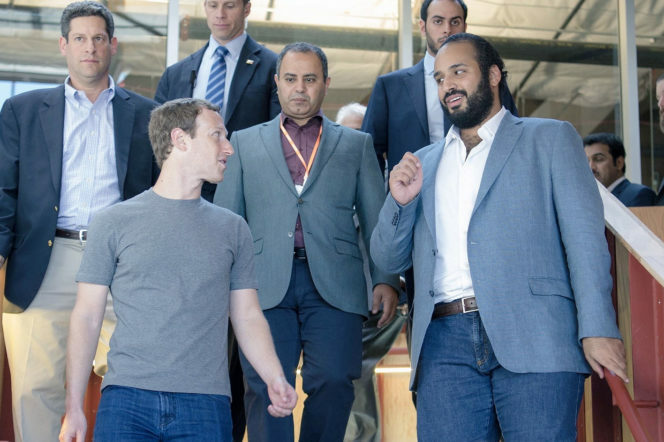 “This place is not for conventional people or conventional companies,” the Crown Prince told a gathering of potential international investors on Tuesday. 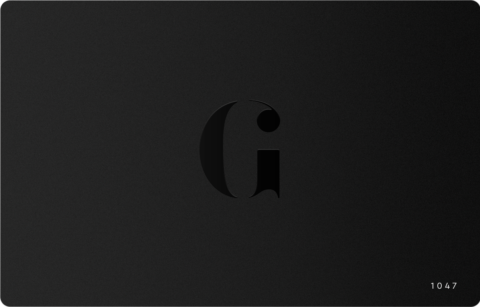 “This will be a place for the dreamers of the world.” Prince Mohammed’s alleged inspiration for the project is illustrative of his modernising, liberal vision, and of his ambition: he said he got the idea for the city while studying the stories of pioneers Steve Jobs and Bill Gates. For more articles like this one, head on over to our people category page.